The Mission of Haryana Police is to help the common man, to provide him security and to create a peaceful and law abiding community with his cooperation. 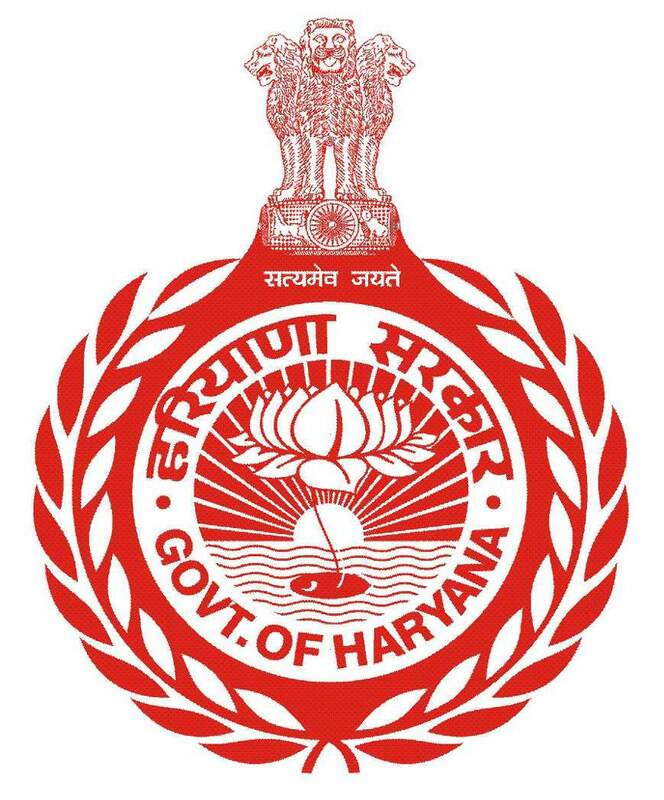 Haryana Police is committed to uphold the Rule of Law, to prevent crime and to maintain law and order. We are here to protect the weak and under-privileged and also to serve the people. In order to make Haryana Police people-friendly, to enhance the credibility of the police and to check corruption, transparency in the system is emphasized at all levels.